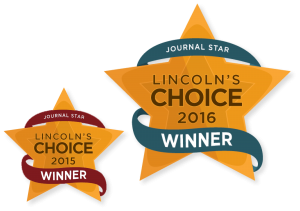 Are you looking for a cosmetic dentist in Lincoln, NE? 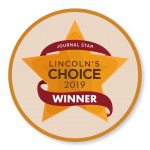 Are you looking for a gentle cosmetic dentist in Lincoln, NE area? The single most important factor in the success of a cosmetic dental procedure is the cosmetic dentist. This is why it’s in your best interest to know about qualifications and experiences of your cosmetic dentist. 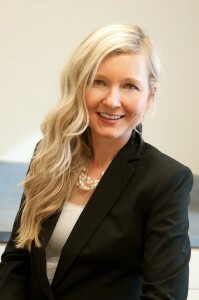 Dr. Kathryn Alderman is a cosmetic dentist in Lincoln, Nebraska. She received both her undergraduate in Biochemistry and dental degree from UNMC. 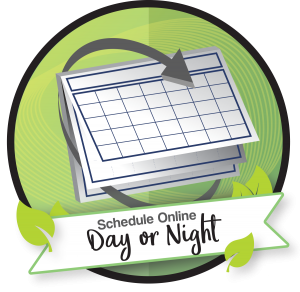 Following her undergraduate degree, she completed extensive training in cosmetic dentistry. Learning about dental veneers, extreme smile makeovers, and mercury free dentistry. Dr. Kathryn Alderman’s impeccable reputation attracts patients from all over Nebraska. Her personal goal is to provide you, her patients, with the best possible aesthetic result. She believes that the outcome of any cosmetic dental procedure should have a natural result and not any artificial or “fake” result. Your dental experience should be one of privacy, comfort, affordability, and safety. 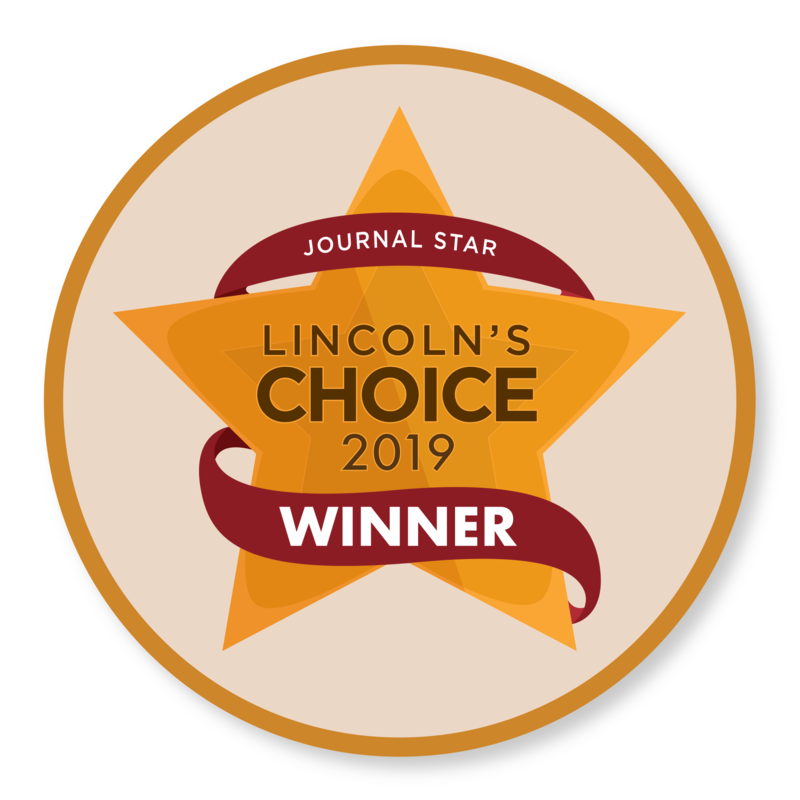 Dr. Kathryn practices at two locations to accommodate patients seeking cosmetic dentistry in the north and south Lincoln, Nebraska. Dr. Kathryn Alderman has published numerous articles and has written a cosmetic book: Your Smile Wish, which is known nationwide. Dr. Kathryn has a nurturing and compassionate personality that makes her patients feel at ease. 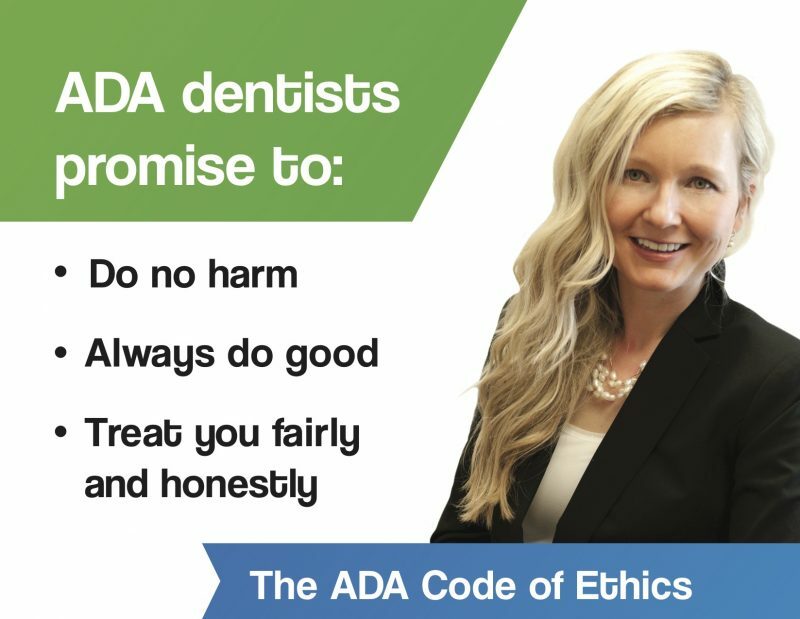 Before developing a reputation as a cosmetic dentist, Dr. Kathryn Alderman developed a reputation as a caring and gentle dentist. She is well known in a community as a dentist that caters to patients too scared of dentists. “I am aware that dental phobia is a serious condition that affects a large portion of the population. Because of this phobia, they do not regularly see the dentist. Many people are so fearful or anxious about visiting the dentist that they let their oral health and overall health suffer as a result. I am sensitive to patients with dental fears and would love to help those patients to overcome those fears. Dentistry combines many of my passions. It’s not just about teeth – dentistry is about helping others change their lives through science, skill, and art! Dentistry is engineering and construction with a special calling for ministry and healing. 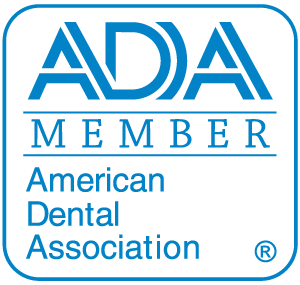 General dentistry for me has always included cosmetic dentistry. So, being a dentist is like being the ultimate interior decorator! I am so happy to have this opportunity to welcome you to our office, and I pledge I will give you 110% to provide you with excellent care in all aspects of treatment, dentally and emotionally. It is important that you have trust and confidence in your decisions and your cosmetic dentist. Ultimately, Dr. Kathryn Alderman’s success is judged by the satisfaction of her patients, and she is committed to her goal. Come and see Dr. Kathryn Alderman for a complimentary cosmetic evaluation and find out why patients choose her as their cosmetic dentist. If you want Dr. Kathryn Alderman as your dentist, she’s located at NorthStar and SouthPointe Dental locations. Give her a call or schedule an appointment with her today!